The strongest of the Maverick Hunters...! 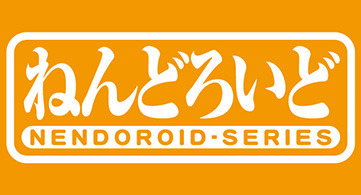 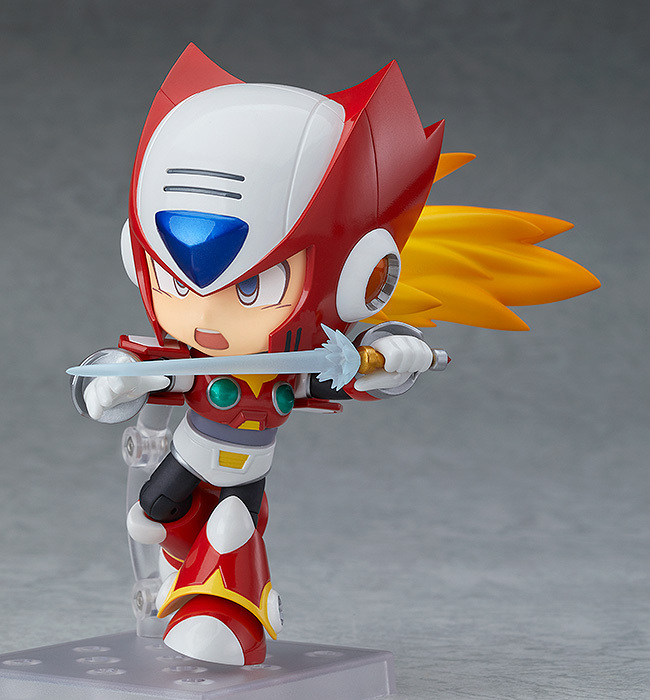 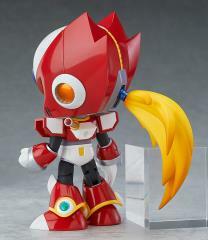 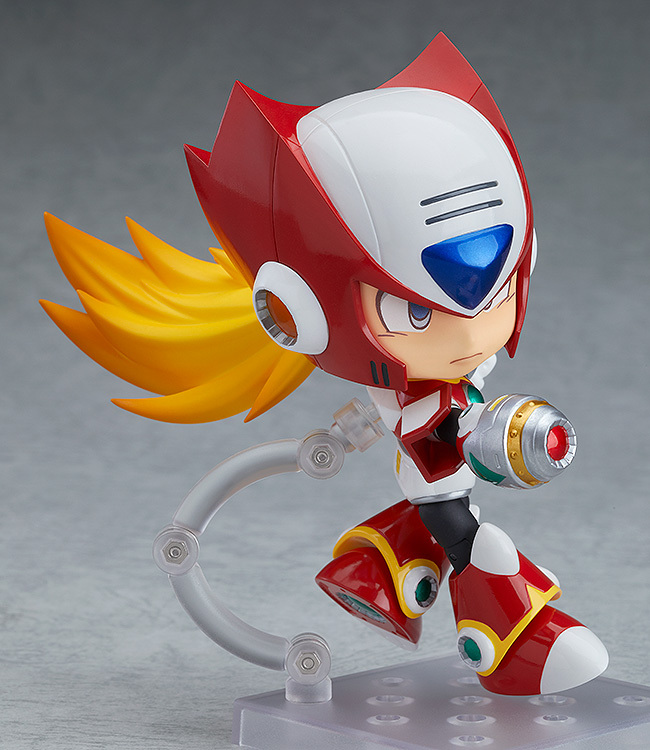 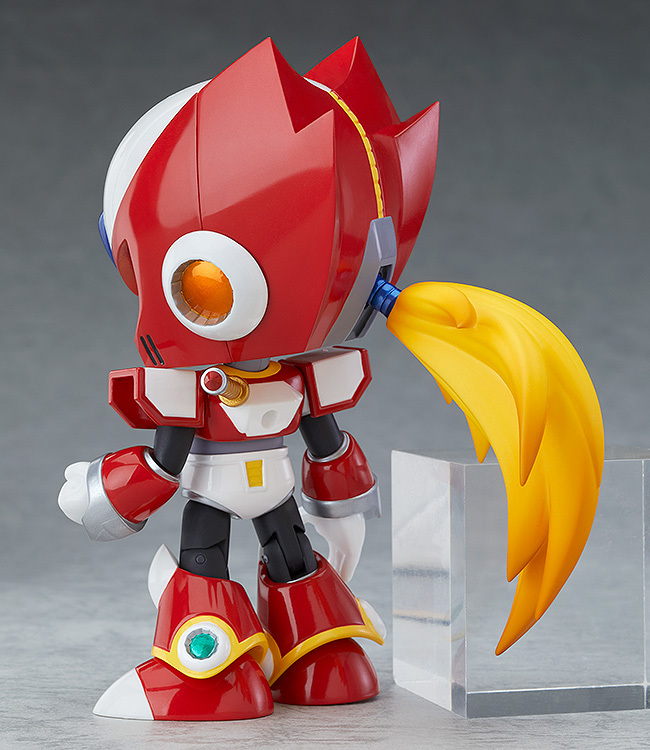 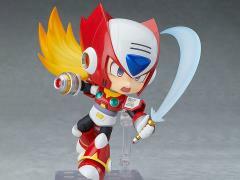 From the popular game Mega Man X series comes a Nendoroid of the Maverick Hunter, Zero! 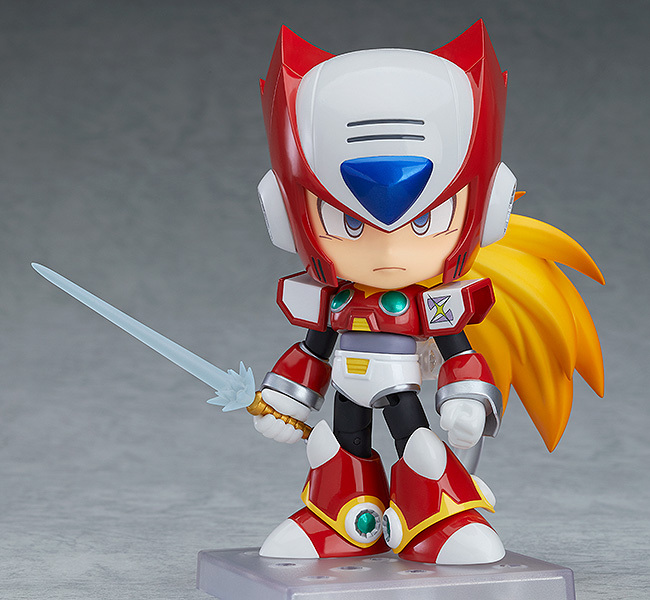 He comes with 2 faceplates, including a calm and composed standard expression and a shouting expression for combat scenes. 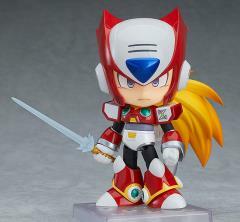 He comes armed with his Zero Buster and his iconic Z-Saber weapon featuring 2 different blade parts. Includes his iconic Zero Buster and Z-Saber weapons!